I have been thinking about a few different things I would like to do for the final assignment, but I have not been able to narrow it down to one just yet. 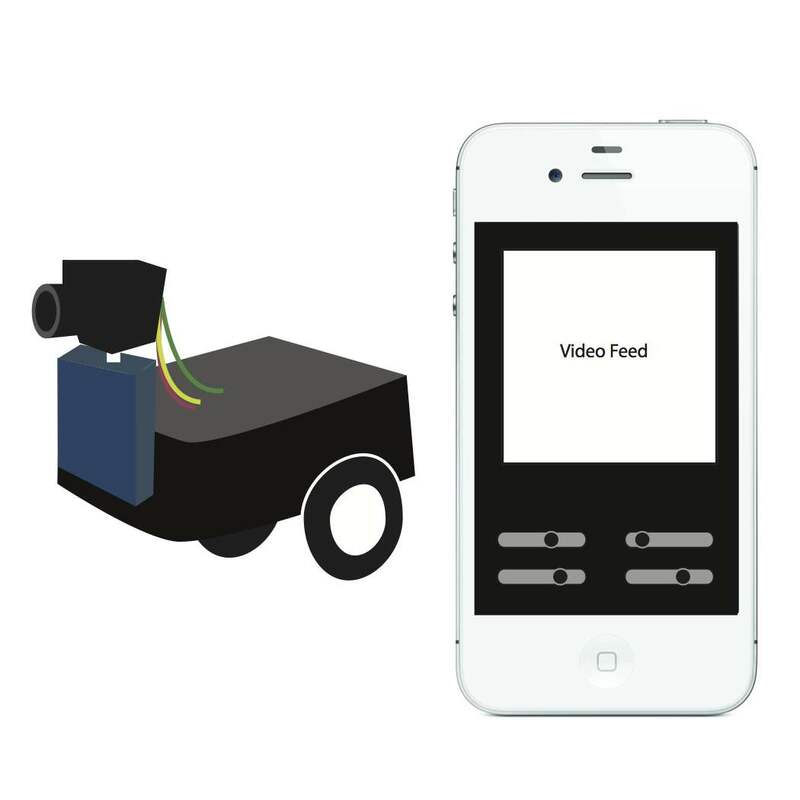 My first idea is to have a remote control car with a camera strapped on it like a drone that I can control using my phone. There will be four servos, one continuous servo for each wheel and two to move the camera up and down and side to side. My next idea is to make an LED matrix, possibly 10×10 that is controllable by my iPhone. I would be able to draw the pixels on my screen and see the direct translation onto the matrix. I have also been considering the possibility of purchasing a toy, like a teddy ruxpin or a furby and taking it apart to make my own toy from it that would be controlled through my phone. 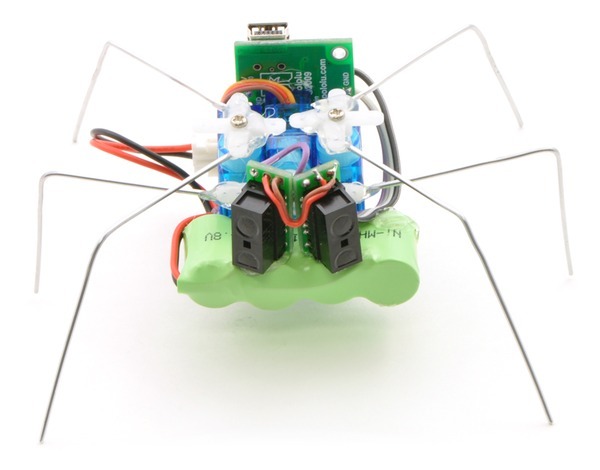 Or maybe make a hexapod like this one I found that has really nice motion when it walks. and lastly I have been considering making some sort of robot that I can wake up and control its head and eyes and some other features. I still am not sure which direction I want to go but these are all things that I have been considering so far.